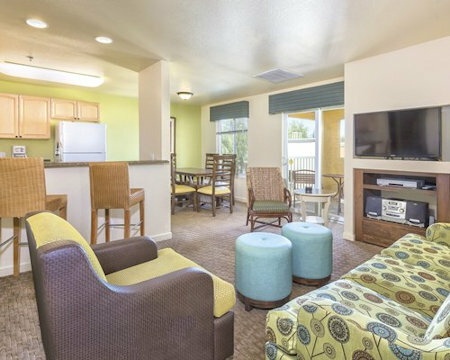 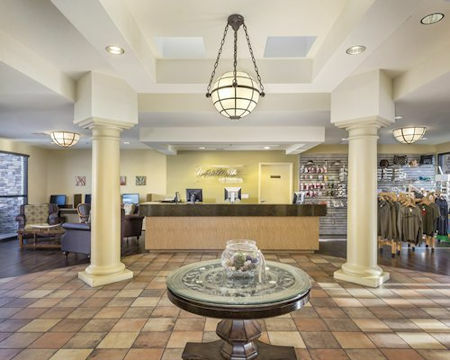 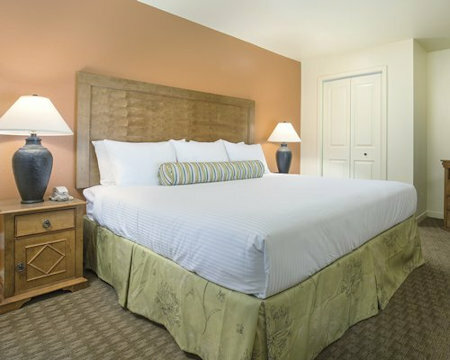 7 Nights in a 2 Bedroom Suite at Worldmark Las Vegas - Tropicana in Las Vegas, Nevada! 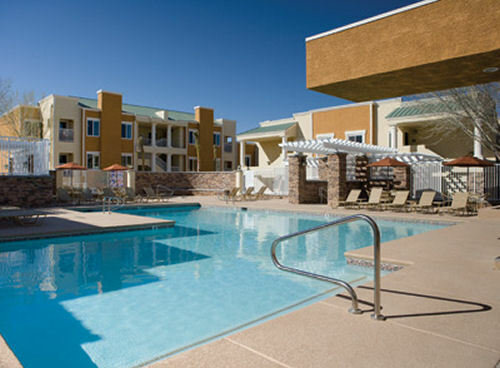 Wyndham/Worldmark Las Vegas - Tropicana in Las Vegas, Nevada - Buy a 7 Night Stay in a 2 Bedroom Suite! 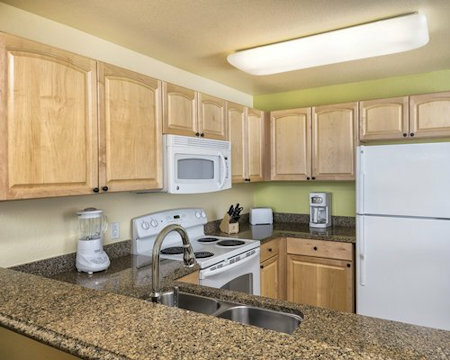 2 BEDROOM SUITE: sleeps up to 6 adults and has a full kitchen.